The ability to study at home is one of the main reasons that people pursue online learning, as it allows the flexibility to work anywhere you would like, making it easier to balance a number of different responsibilities. And nearly 70% of all online learners choose online classes because they are better suited than a traditional school setting to those who have to balance the obligations of family life, social life, and an already existing work life. There are two types of people who pursue online learning and the chance to study at home – professional learners and personal learners. Professional learners are people who study at home in online classes in order to advance their career. This type of learner makes up just over 60% of all the people taking an online class. Personal learners, on the other hand, learn just for the enjoyment of learning and how learning new things benefits them in their personal lives. Personal learning is more popular in online classes and personal learners make up over 70% of all online learners. 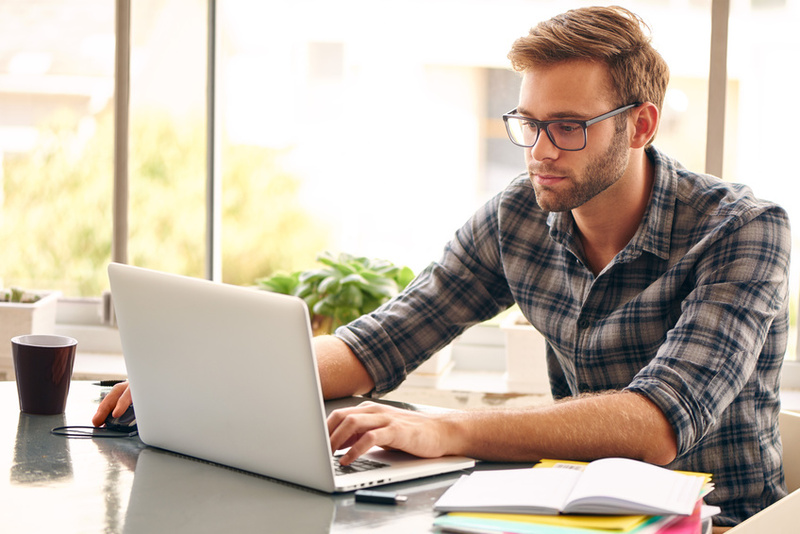 While around 80% of all personal learners pursue online education because they want to make their life more full, there are a number of reasons that personal learners commonly take online classes. For instance, many personal learners (around 65%) pursue greater learning because they want to be able to help people more effectively. Another common reason is that of turning a hobby or interest into a career. And just over 30% of personal learners take online classes because they want to stay on track with what their children and grandchildren are learning in school. Overall, however, online learners consider themselves to be more well rounded than they were before they were able to study at home and advance their education. They also said that they gained new perspective about their lives through the process of learning and the majority made new friends or felt more connected to their communities, if not both. No matter what the push is to sign up for an online class, online education offers an accessibility to education that was not previously available. With the option to work from home, many people are able to balance multiple aspects of their lives in a way that they would not if they were enrolled in a class in a traditional educational setting. Online learning also opens up the idea of learning purely for fun, with personal learners making up the majority of online learners. This entry was posted in Course, Courses, Study at home. Bookmark the permalink.